GORGEOUS COMPLETELY REMODELED HOME! . Upgraded kitchen done in 2017.BRAND NEW ROOF - Aug 2018! The home features BRAND NEW Vinyl wood flooring throughout and has a flowing floor plan that makes good use of the space. The kitchen opens to the spacious living room. The floor plan features a Florida room style entrance, a separate living room,open kitchen and the two bedrooms. 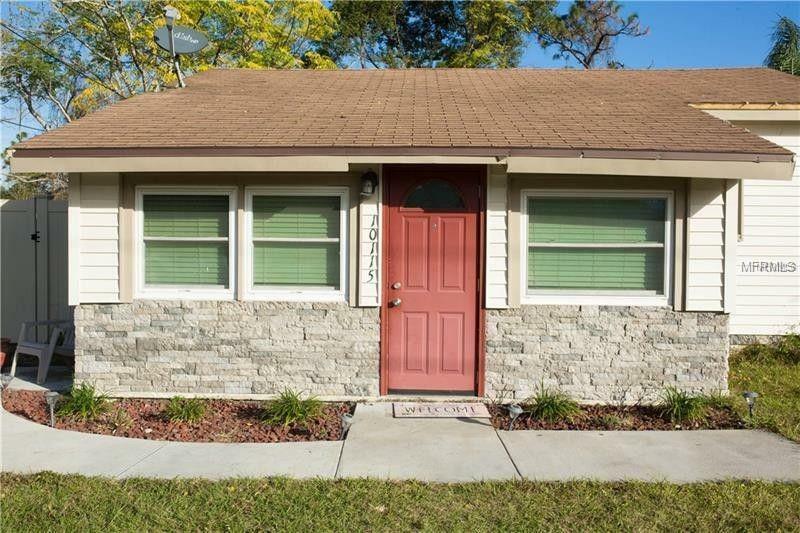 Home is situated on a large fenced lot with access to both the 408 expressway and 417 Beach line within 5 minutes drive. The neighborhood is ideally located in East Orlando, just minutes from, shopping, dining, and the Waterford Lakes Town Center.